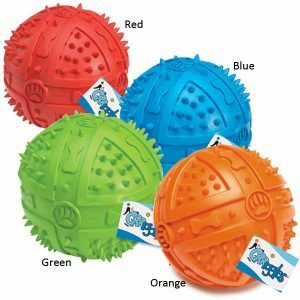 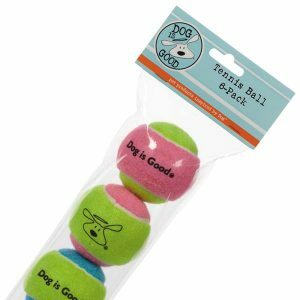 Felt-covered rubber tennis balls come in assorted bright colors, Great fun for you and your dog! 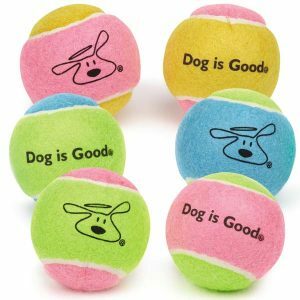 Materials: Rubber, felt Size: Each measures 2-1/2"
Bigger is better with these Grriggles® Giant Tennis Toss Dog Toys. 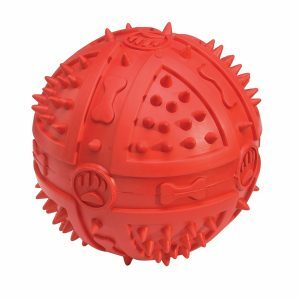 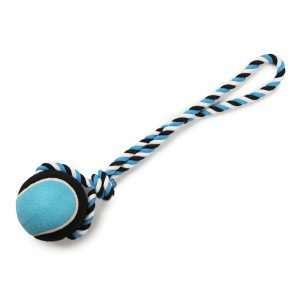 These tossing, tugging and throwing dog toys are perfect for bigger breeds who love to play.